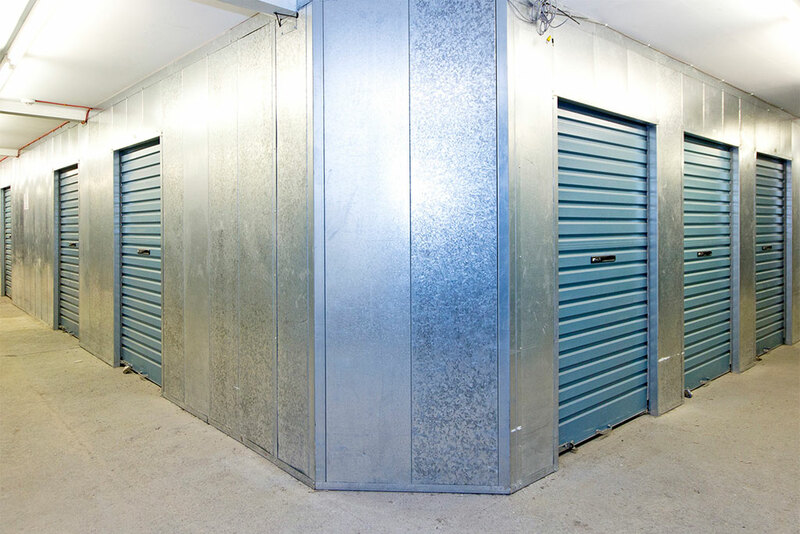 A storage unit in London offers a practical means of securing your belongings in a locker facility. They are flexible enough to store personal items or your commercial inventory. Dephna storage facilities are located in our North and West London sites. Whether you need a temporary place for your belongings while traveling or you need to store your inventory in a secure location, our storage spaces will easily cater to your needs. There is a loading bay area, goods lift and onsite parking that facilitates easy transportation of goods and belongings. You can easily find a locker to suit your storage requirement. Furniture and sizeable electronic goods may require more space while personal items and jewelry may easily fit in a mini unit. Dephna offers both commercial and self storage in London with units in varying sizes. Our storage facilities in London offer units ranging from 25 sq. ft to 10,000 sq. ft in size. Reputable storage facilities ensure that their units are maintained in good condition. Dephna's storage facilities are built to the highest standard to keep the space dry, secure and pest-free. Moisture and fungal growth are treated at regular intervals to ensure that all your belongings remain in mint condition. Safety and security is, of course, the number one priority when it comes to commercial and self-storage solutions. Dephna storage units are monitored by security staff and digital CCTV cameras around the clock so you can be assured of the safety of your belongings. Call us for more information on 020 8896 7575 or contact us here.